Manchester United caretaker-boss Ole Gunnar Solskjaer says he will discuss the January transfer window with the club's executive vice-chairman Ed Woodward. 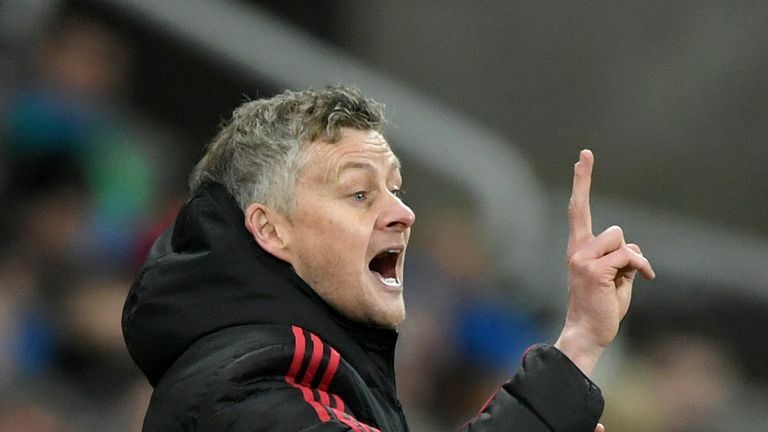 Ole Gunnar Solskjaer says he will sit down with Manchester United chief executive Ed Woodward to voice his opinion on any possible January signings. The caretaker boss set out his intentions to have an input in United's transfer dealings on his first day in the role, but says his priority is still to improve his current squad of players. Former manager Jose Mourinho's persistent complaints during his final season at United were often aimed towards Woodward over what he saw as the club's failure to back him in the transfer market, but Solskjaer is confident that his views will be heard. 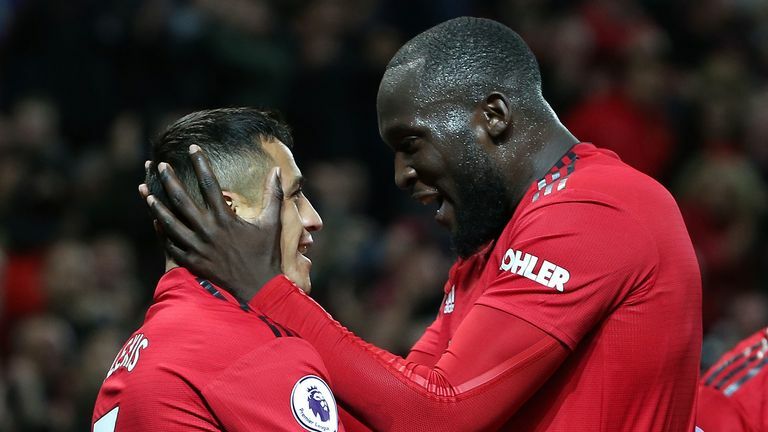 Manchester United caretaker-boss Ole Gunnar Solskjaer offers an injury update on his team ahead of Saturday's FA Cup third-round tie against Reading. "I am sure they have got plans for this transfer window," Solskjaer said. "The club has probably had a plan since the summer and the year before. "The structure of the club is phenomenal so I am sure they have got their targets. "I am here to voice my opinion on that and I am sure we will sit down, me and Ed, if they have got anything in the pipeline. "I am here now to work with the ones that I have got. They have all performed and as long as they perform, they should always be given a chance. That is my job - to improve the team and individuals." Solskjaer has made a perfect start at Old Trafford, winning all four of his matches, and the Norwegian is thoroughly enjoying his time in interim charge. Speaking after their 2-0 win over Newcastle on Wednesday, Solskjaer admitted he will not want to leave in the summer, but says it is too soon for talks about his long-term future at the club. "It is early doors," he said. "When I came in they were open and honest about their process of getting the next manager. "The more you are here, the more you enjoy it. The day they announce the next manager, whether it is me or someone else, good luck. "I don't look at it that way. I don't get distracted easily. "I am very focused, I know what my job is. My job now is Reading [in the FA Cup third round] then we go to Dubai to prepare for Tottenham. "It is not up to me to rate myself, that is up to someone else."